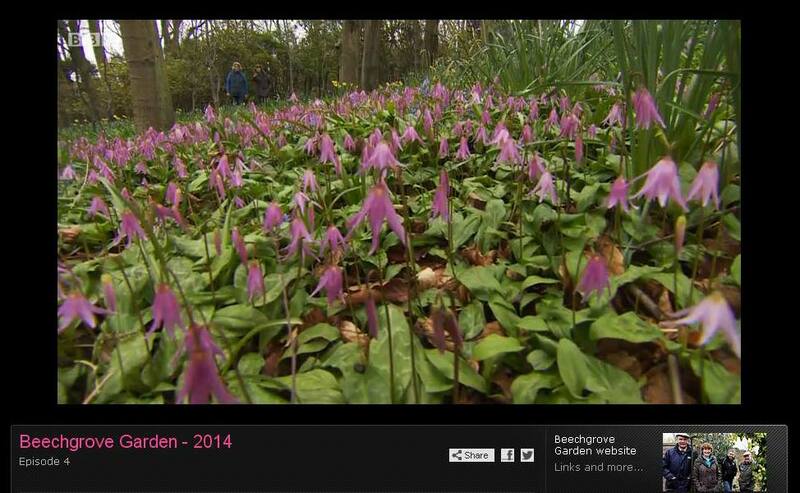 There’s nothing quite like seeing a drift of pink Erythronium revolutum at this time of the year. We see drifts of bluebells every spring. But a much rarer sight to see in spring is a drift of pink blossom carpeting the woodland floor. While their leaves are glossy green with a marbled brown markings. 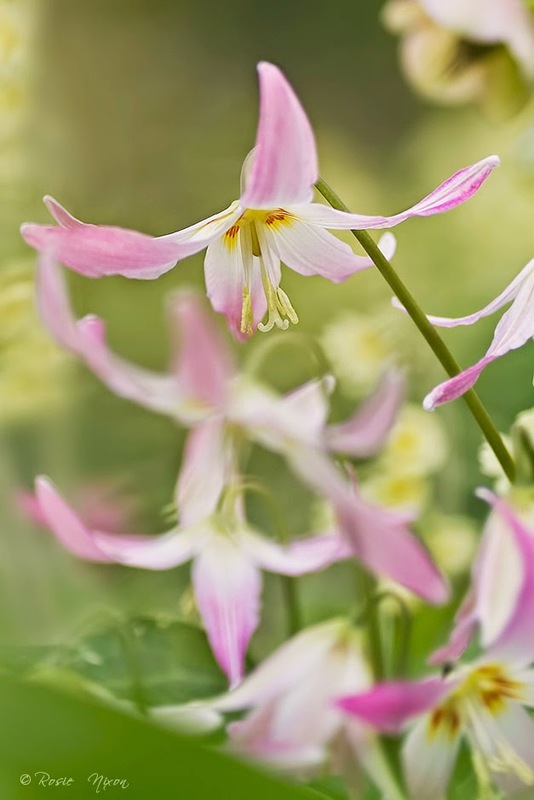 They’re also known here in the UK as Dog Tooth Violets and aptly given that name due to the bulb resembling a dogs tooth. 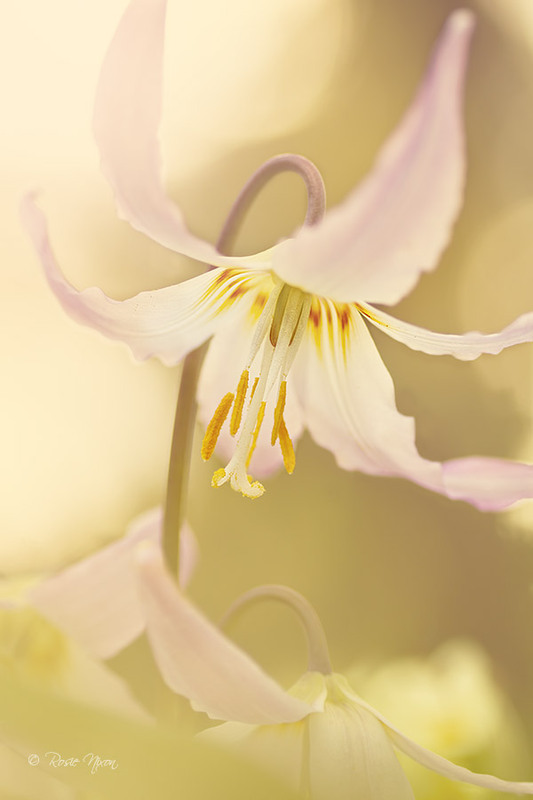 While if you’re from America you’ll call them ‘Mahogany Fawn Lily’. 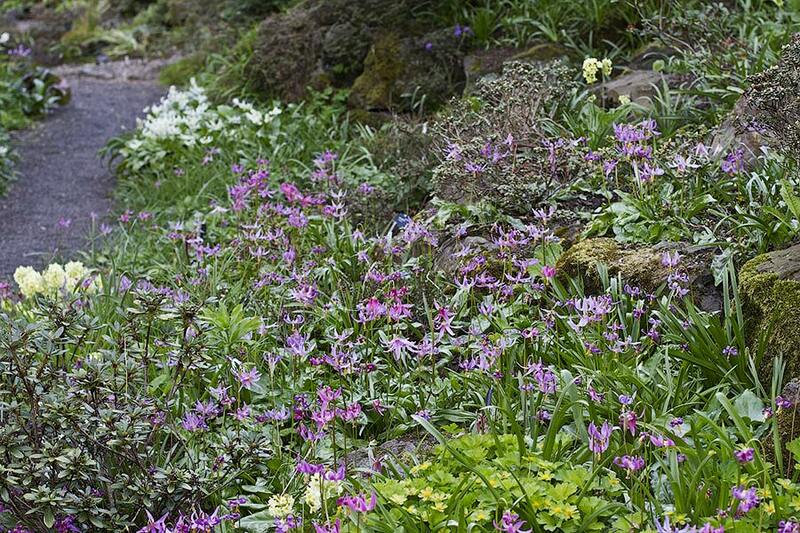 You’ll find many different Erythronium’s growing at Branklyn Garden in Perth. 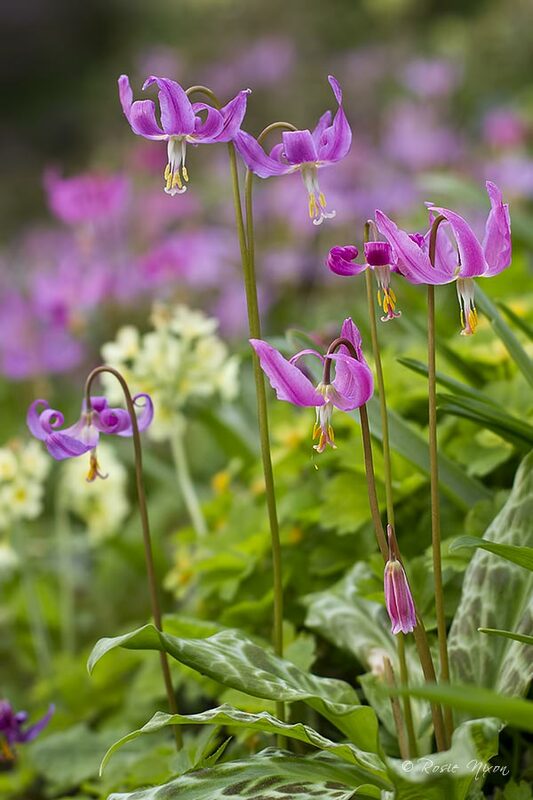 Here in the garden there are many different shades of pink including the darker flowering Erythronium revolutum ‘Knightshayes Pink’. 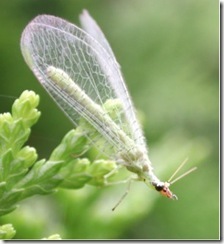 Happily self seeding all around the garden.They take on average about 3 – 5 years to flower from seed. 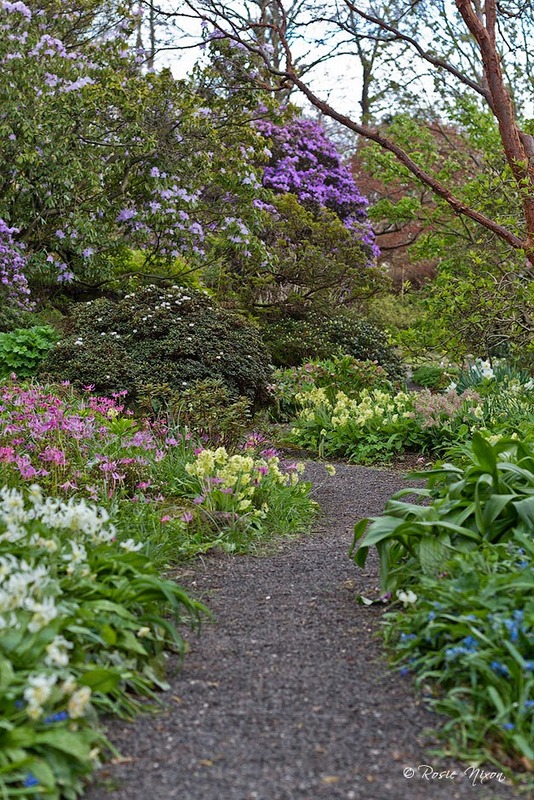 Though the secret to getting good flowers is to keep them in leaf for as long as possible the previous year. 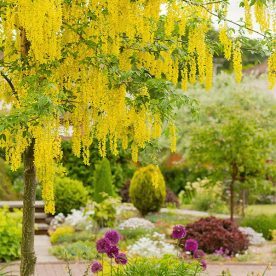 Furthermore don’t grow them in heavy clay soil or thin chalky soils. patience is a virtue when it comes to growing these! Just like bluebells these plants love the shade and they flower before the tree canopy above them opens into full leaf. They are best grown from seed or purchased as a small pot plant. They have a very long stem underground which means that it’s virtually impossible to divide them without breaking the stem. 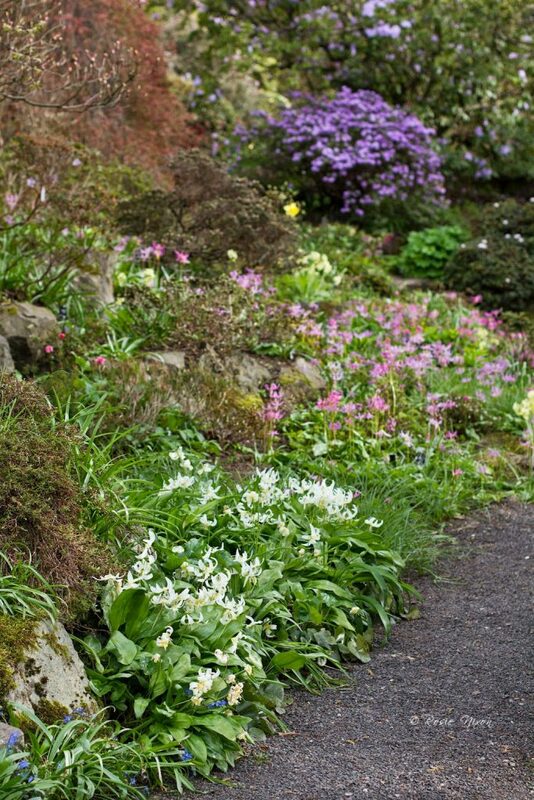 Pink and white erythroniums with yellow oxlips bordering one of the many meandering paths full of flowering Rhododendrons. 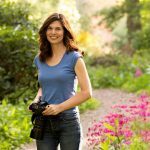 If you watched the BBC’s Gardeners World or Beechgrove Gardens two weeks ago you’d also have seen these exquisite flowers featured on each programme. 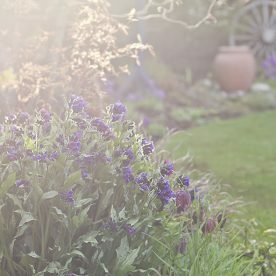 shot through a sea of Oxlips – the final rays of the sun illuminating the soft pink petals. If you’re buying the bulbs in late August make sure that they haven’t dried out. 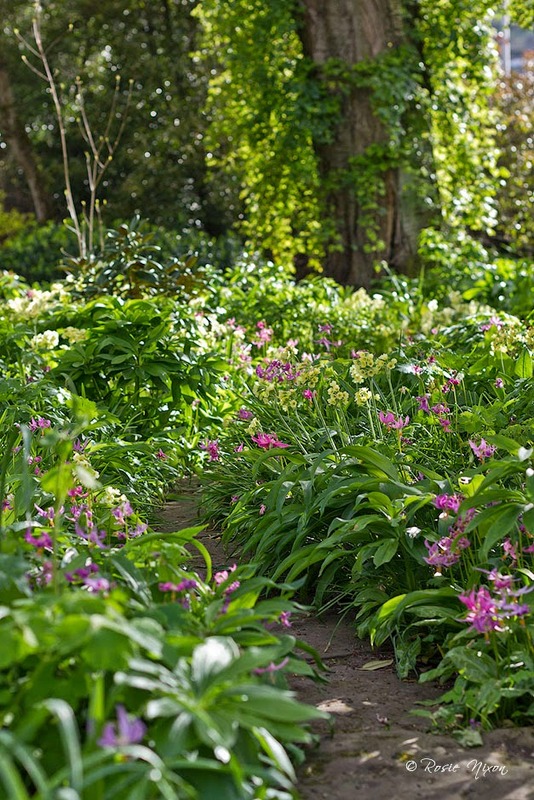 Then plant them in a cool position, in well drained leafy soil about 10 cm deep and mark the spot! 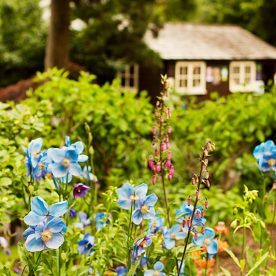 Have you had any success with growing these exquisite woodland beauties in your garden? 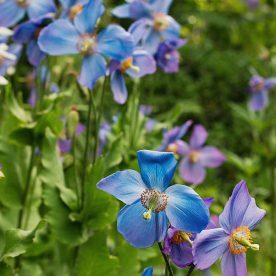 They are exquisite, and like so many plants, all the better for being planted en masse. 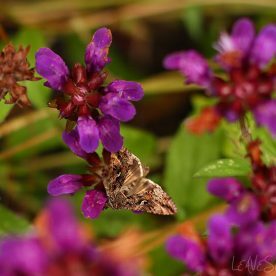 I tried E. pagoda in my last garden, and was always thrilled by the flowers, but my soil was too heavy for them to spread around at all. 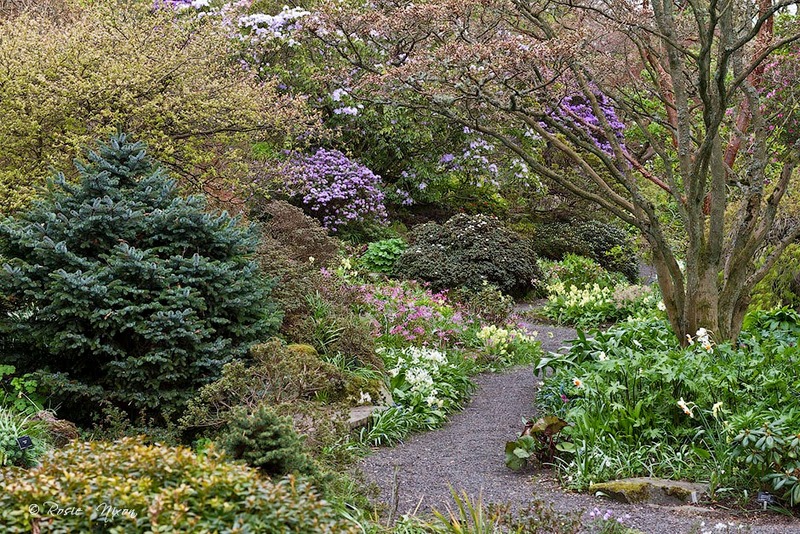 I hope to do better in this garden, they are definitely on the list for the autumn. 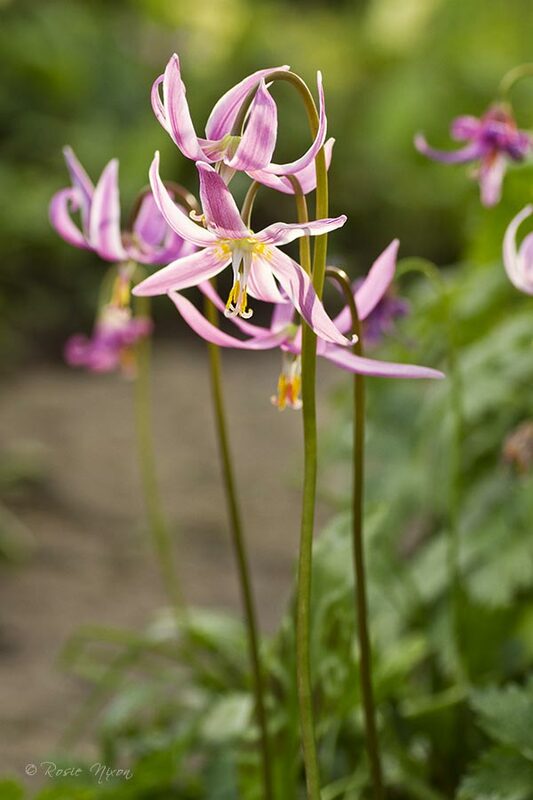 I've never seen some of these coast fawn lilies in our woodlands or parks in Germany, not even in the university garden of the botanical institute. Magnificent photography of floret, Rosie!